Getting serious about your wakesports? Sure you are. You’ve got the boat and the passion, now all you need is a 13th Floor Tower to complete the package. And you don’t want just any cookie-cutter tower that might not do the job….you’re in this for the long-haul, looking forward to exceptional getaways on-the-water with your boat, loads of family and friends, and all the wakeboarding and water skiing daylight hours will allow. And that’s exactly what 13th Floor Towers has been delivering to thousands of watersport enthusiasts all across the country just like you for more than a decade. If you want to be your best, you need to ride with the best. And don’t forget, we provide meticulous installation services on everything we manufacture and sell at our Lake Elsinore, California factory headquarters. Make no mistake, there is a difference….13th Floor Towers will exceed your expectations….better by design, construction, quality and customer service. 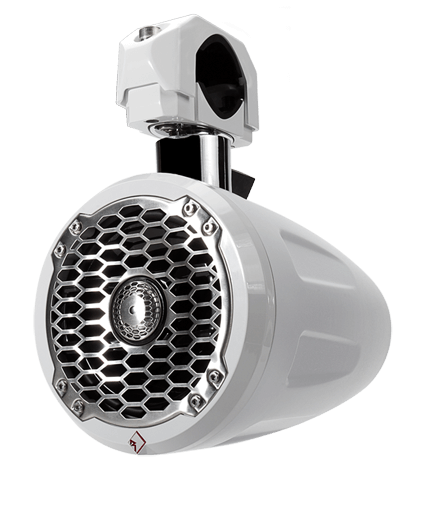 13th Floor knows all about breaking the sound barrier…..we are your marine audio system experts utilizing only the finest components from Kicker, JL Audio and Rockford Fosgate. We design and install custom audio systems for your boat or sell the marine quality up-graded components like speakers, subs and amps to make your old system rock even harder. 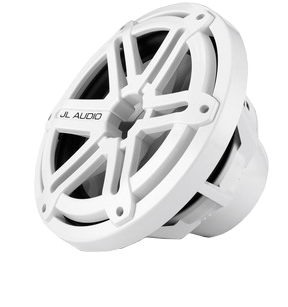 All of our audio products are tested to withstand the aggressive boating environment, far exceeding the typical industry standards. Higher quality products mean longevity and better performance year after year. And we all know how important performance is when it comes to a marine audio system. 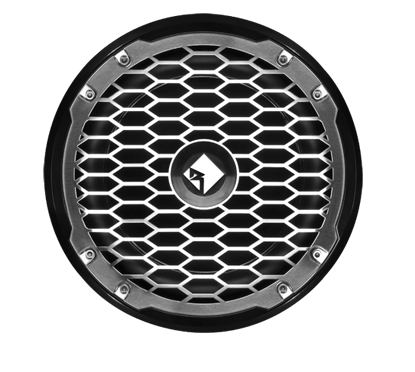 Check out our entire line of audio options and make your boat command the attention it deserves. 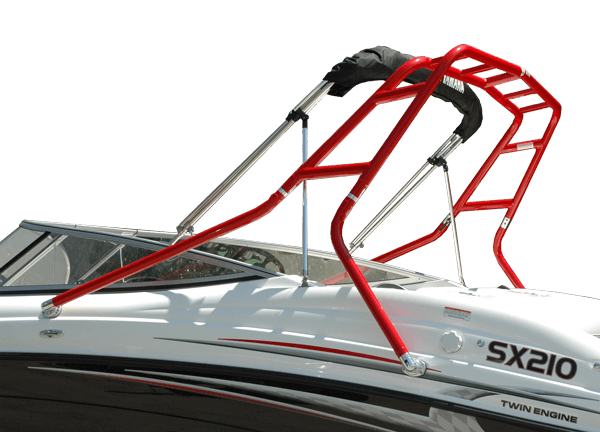 Some things just make boating more enjoyable, and 13th Floor Towers knows what they are; billet wakeboard/water ski racks for your tower, bimini tops, stern-view mirrors, dome cap lights and a full array of LED lighting options to help you find your way back home after dark. 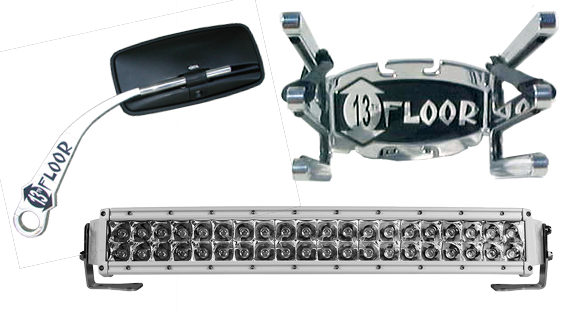 Make your boat look and feel custom with any or all of these outstanding accessories. If you’ve been thinking about adding more bling, you’ve come to the right place. 13th Floor Towers is the expert when it comes outfitting any boat.